Little Beary Sweet friends do not want to go to bed, they want to keep playing and have fun. But the sun is sinking and it is time to go home. Sweet dreams little one. 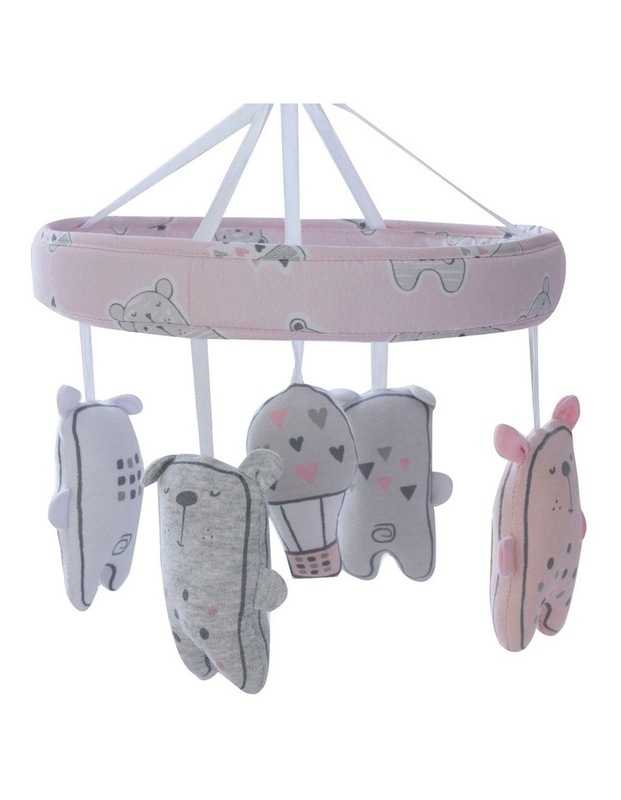 With a wind up mechanism our Beary Sweet musical mobile soothes Baby into a peaceful slumber. Features Brahms Lullaby. 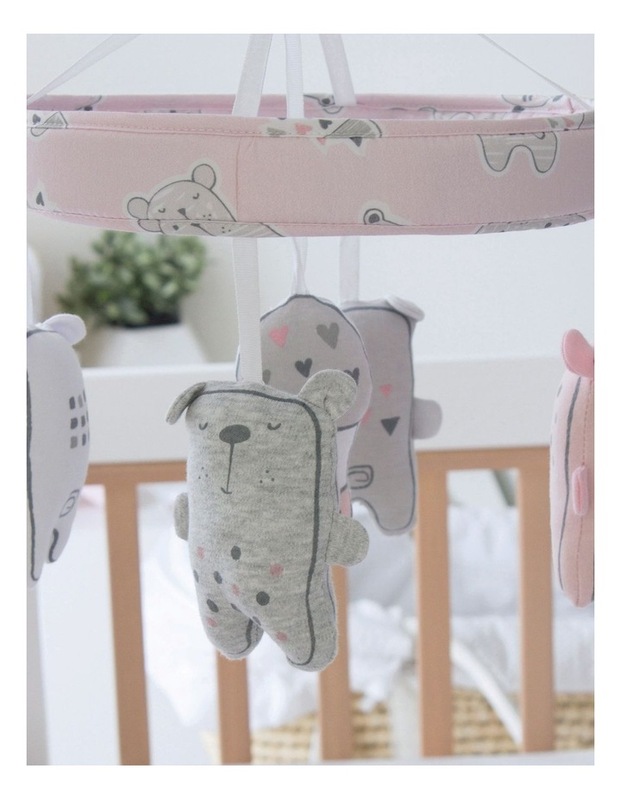 Makes a beautiful and stylish addition to your nursery dcor. 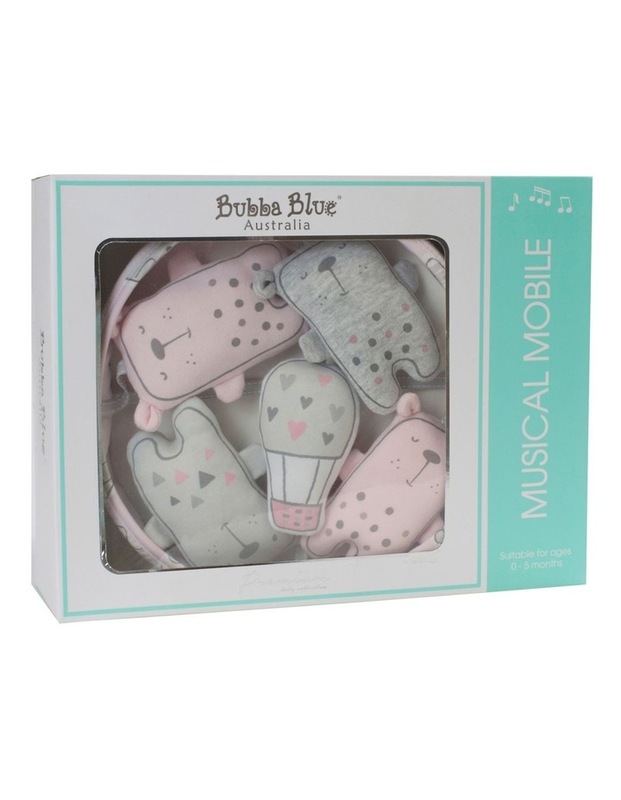 Suitable for baby: 0-5 months.